The APS Administrative Conference will take place on August 15, 2019. 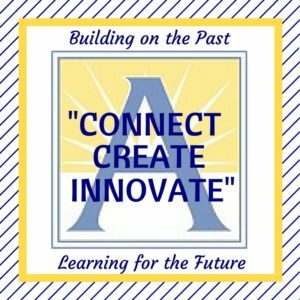 APS administrators will have the opportunity to choose sessions that are aligned with the key areas of focus within Arlington Public Schools. Each of the sessions offered are one-hour. Sessions take place from 10:15-11:15, 11:30-12:30, 1:45-2:45, and 3:00-4:00. 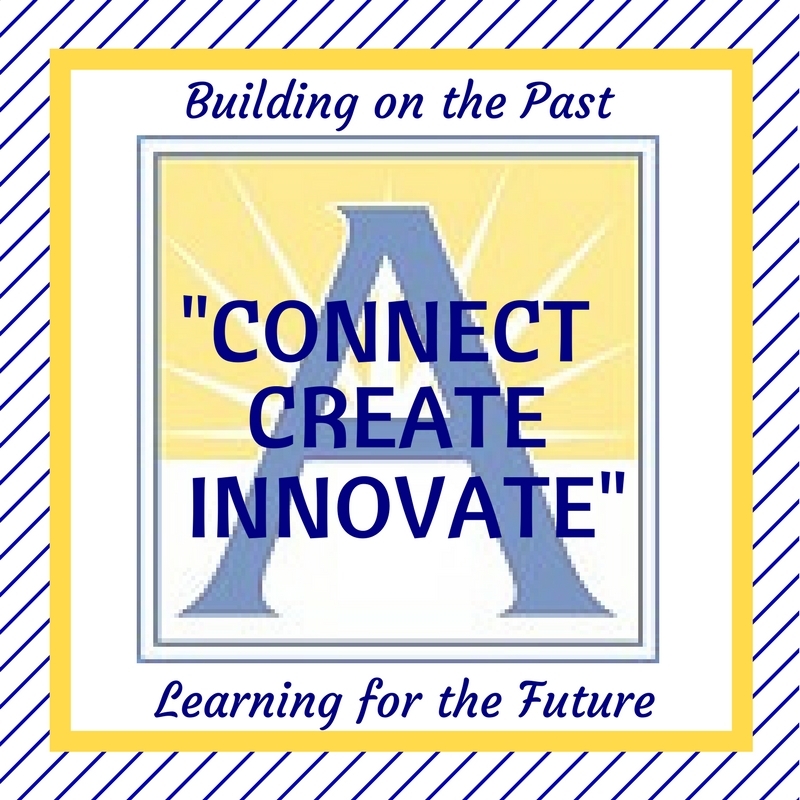 Click here to view the APS Administrative Conference site and program. You need to be logged into your APS Google account to access the site. You can also view the PDF of the program and agenda with room numbers. Please register for session # 20194500201- Overall Conference to receive credit for attending the entire conference. Please bring a laptop or iPad to access session materials.